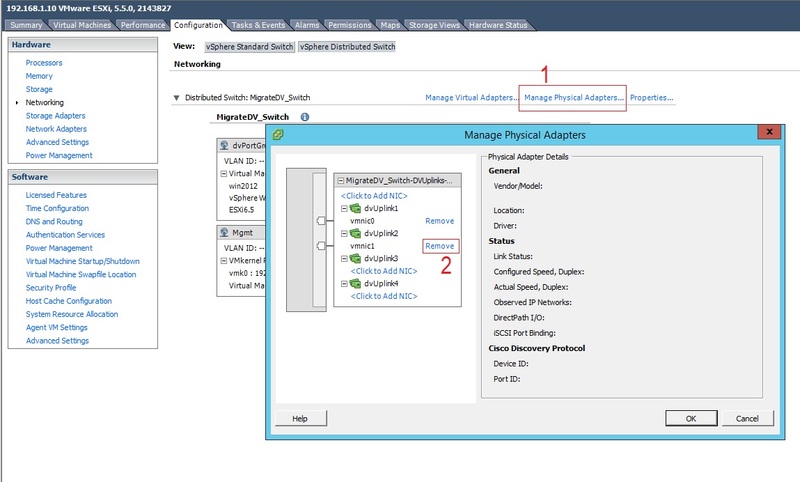 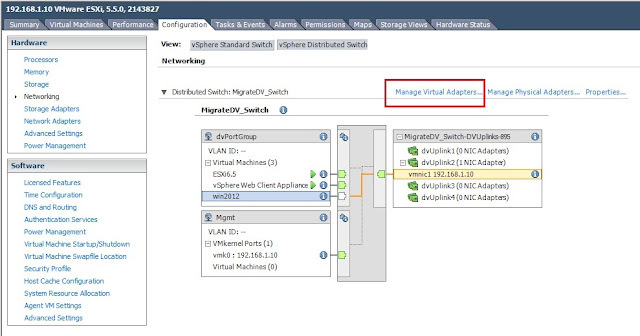 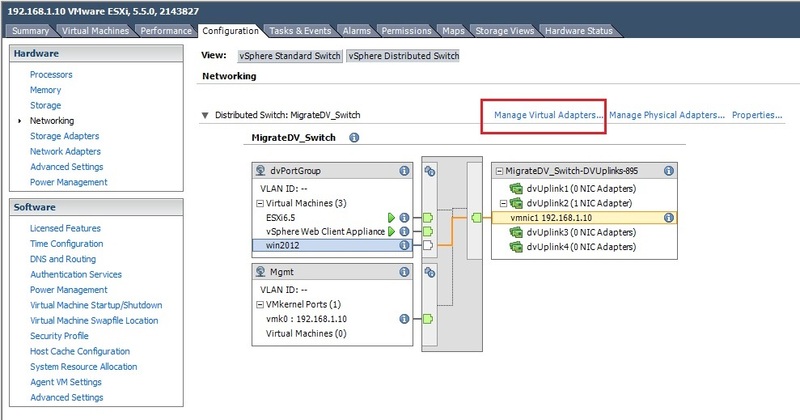 In the previous article here, we saw how to migrate ESXi networking from Standard Switch to Distributed Switch. 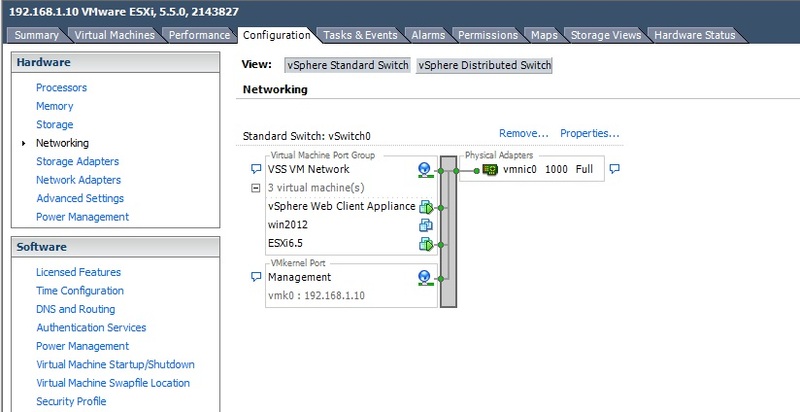 In this one, we will perform the reverse of this. 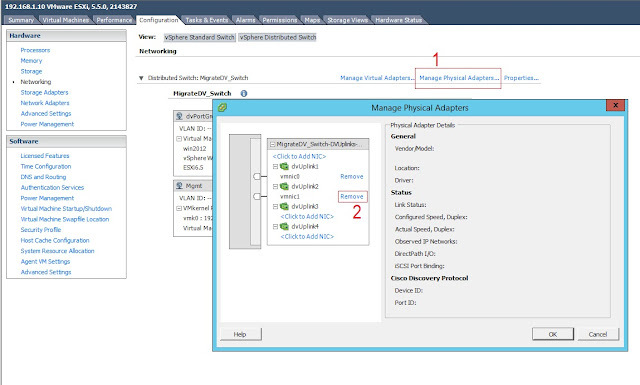 This is the setup that I have for my vDS after I had it migrated. Before creating a standard switch, I will be removing one of the vmnic (Physical Adapter) from the vDS as I do not have any free uplinks to add to the standard switch. 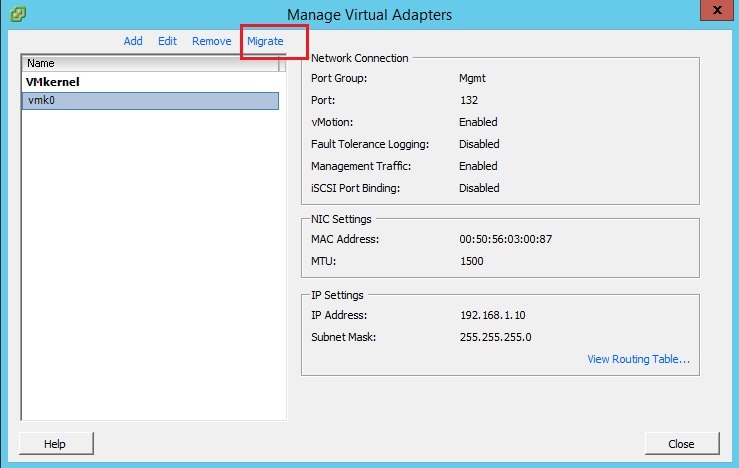 Select Manage Physical Adapters and Remove the required uplink. Choose Virtual Machine as the port-group type. 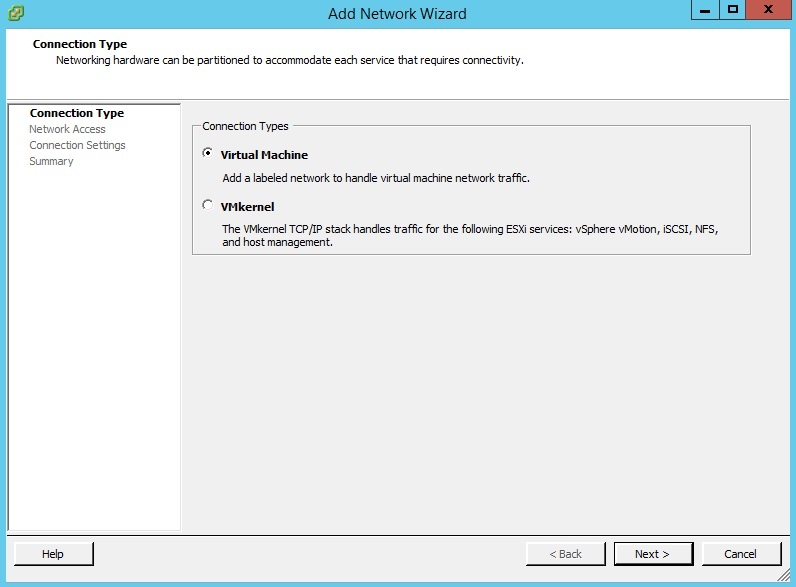 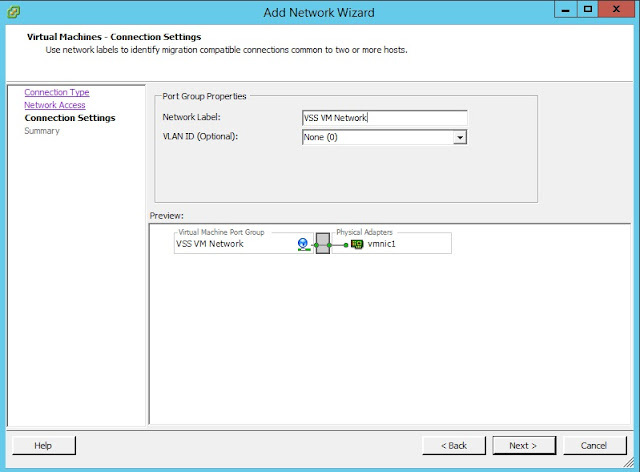 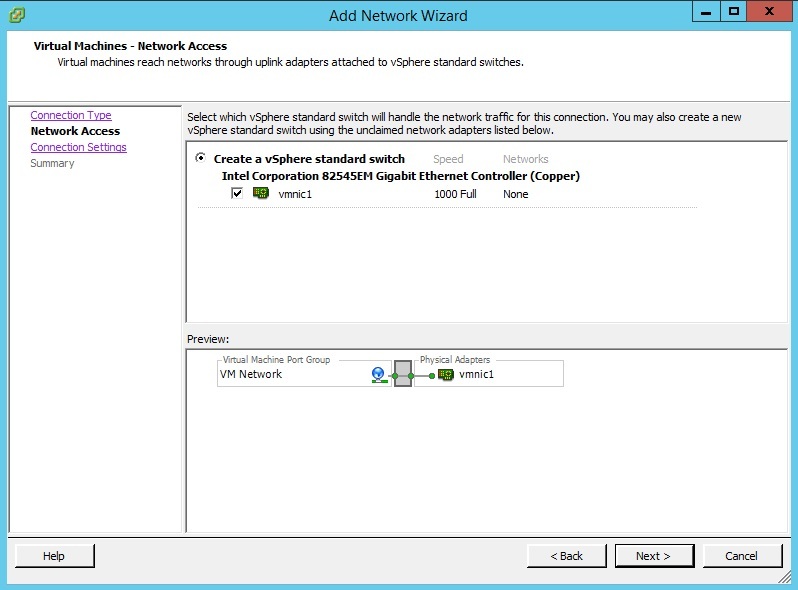 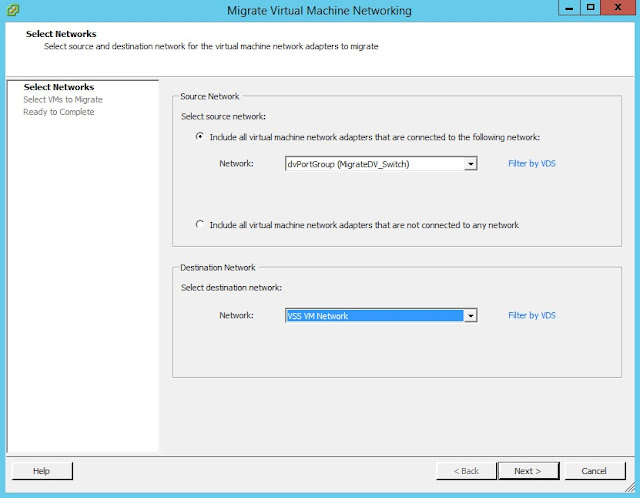 Provide a Network Label to the virtual machine port-group on the standard switch. Review the settings and complete the create and now you will have one Standard Switch with one virtual machine port-group connected to an uplink. 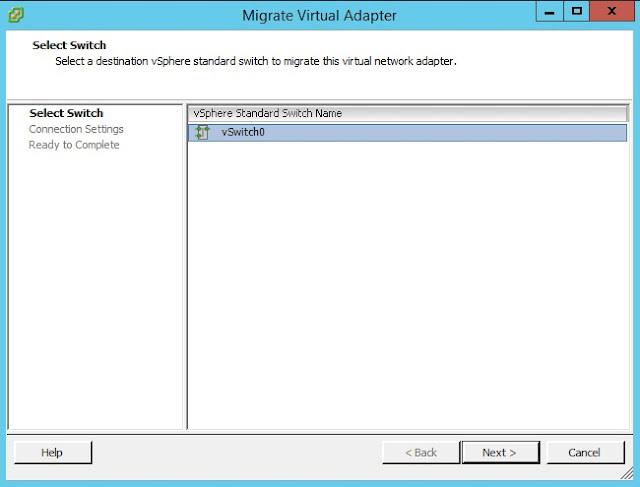 It's now time to begin the migration. 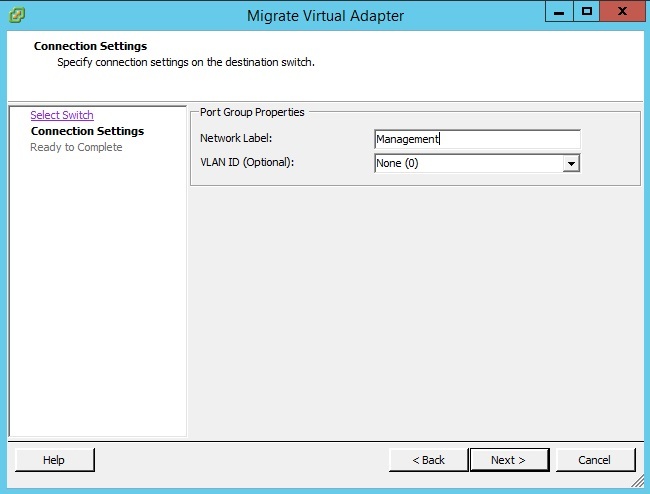 Select the required vSwitch as to where you want to migrate this port-group to. Provide a Network label for this vmk port-group on the standard switch. 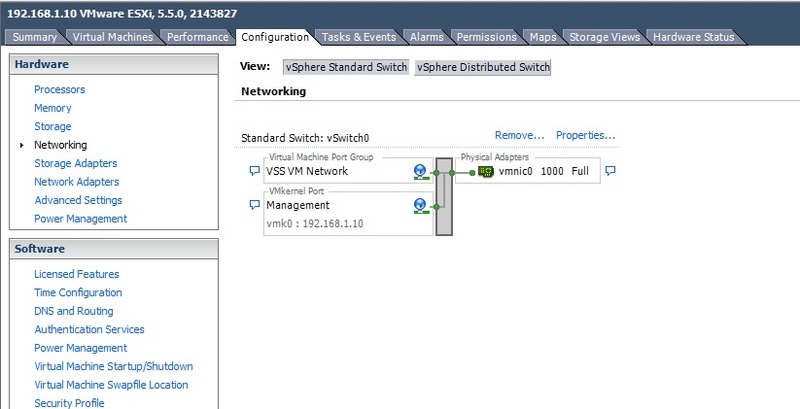 If you are using any VLAN for the vDS port-group for this vmk, specify the same in the VLAN section to replicate this on the standard switch. 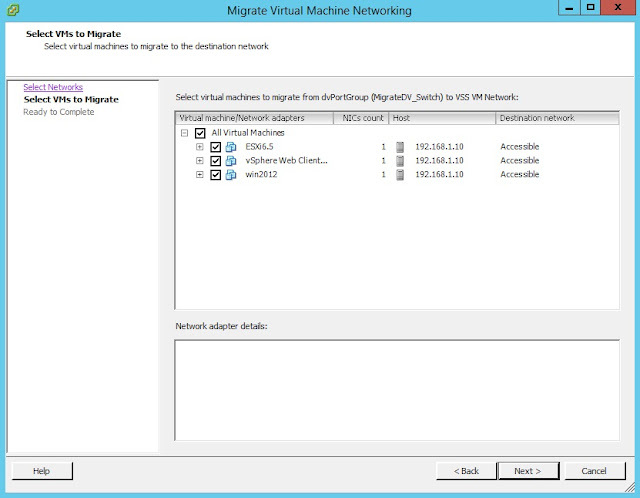 Else the migration fails. 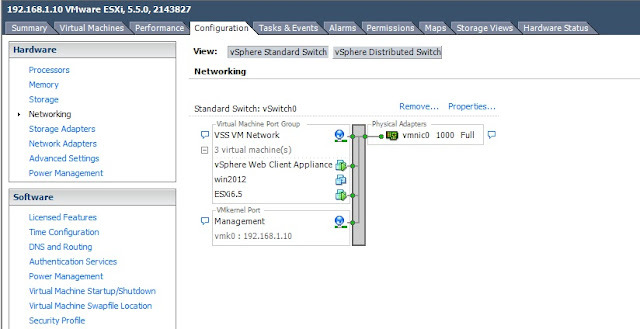 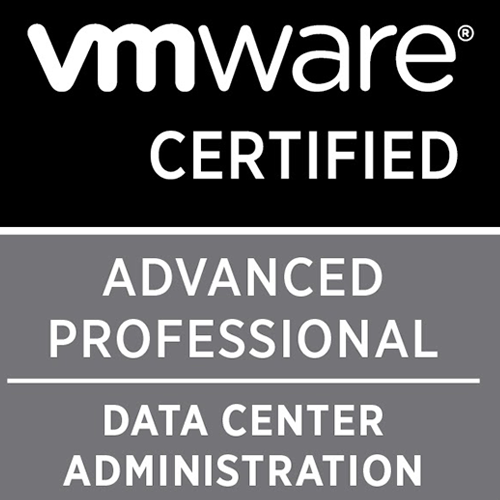 Review and complete and you have the management vmk migrated off the distributed switch to the standard switch. Select the virtual machines that you want to migrate. 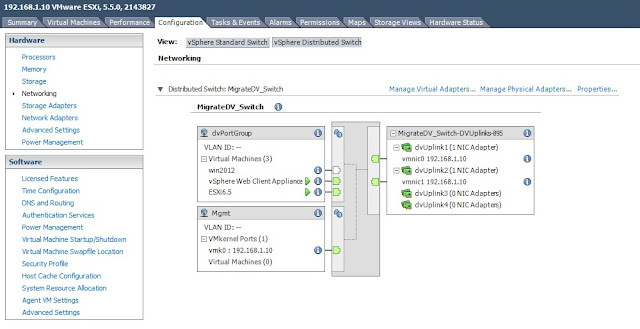 Review and finish and once the migrate completes, you can now check the standard switch configuration to verify everything is migrated successfully. 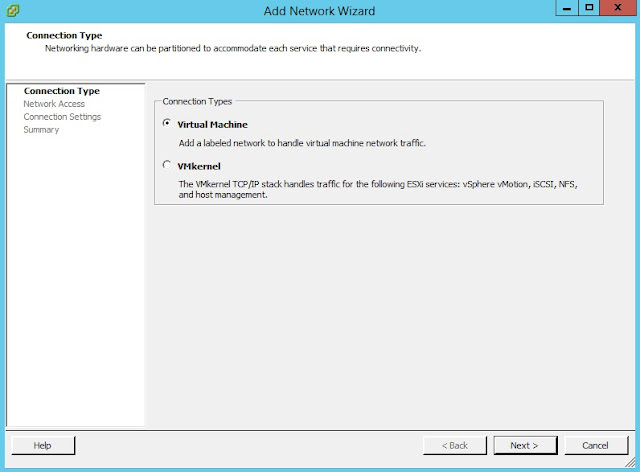 Changing DNS for VDP 6.1.2 post deployment.